From Sheffield Botanical Gardens head on to Weston Park Museum and then the Kelham Island Museum before arriving at the National Emergency Services Museum. 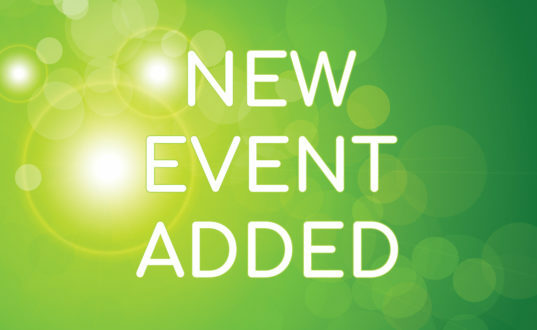 Explore the Town Hall and then head to the Winter Gardens and finish up Graves Gallery. Covering 19 acres, the Sheffield Botanical Gardens are an oasis of colour in the city. 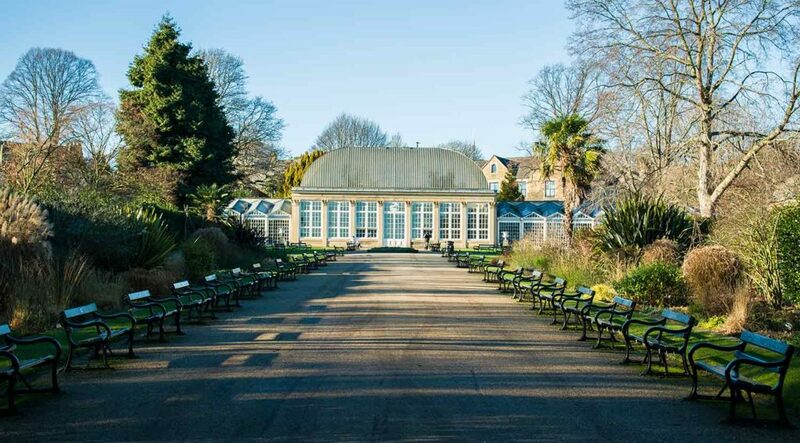 Explore the magnificent glasshouses, the Himalayan and Mediterranean gardens and the wider collections in the restored Paxton glasshouse pavilions. The gardens are also home to many Theatre, Arts and Music events throughout the year. 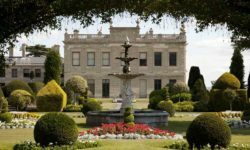 Sheffield’s largest museum, Weston Park holds a range of collections including archaeology, ivories, metal work, the Ruskin Collection and display of world cultures, as well as a number of special events. Explore Sheffield’s industrial heritage with a trip to Kelham Island Museum – interactive displays, exhibits and a range of artefacts tell the story of the Industrial Revolution, skilled working and mass production. The museum stands on a 900 year old island. The world’s largest emergency services museum is home to over 50 vehicles and 3 floors of displays and exhibits, the National Emergency Services Museum tells the story of the UK’s blue light services. 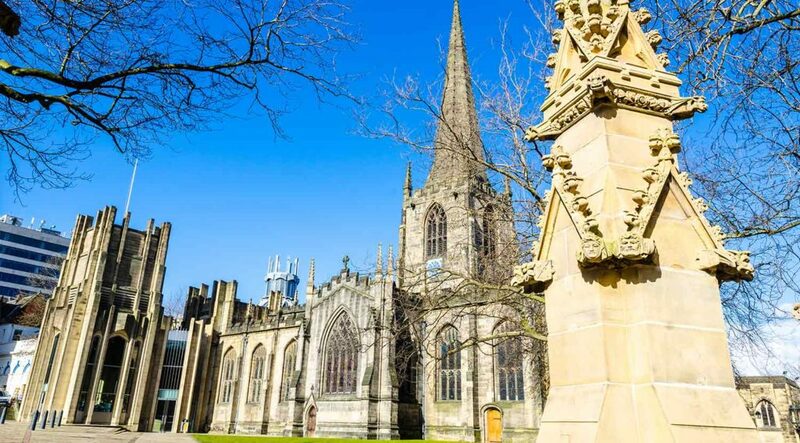 Visitors can tour the Sheffield Cathedral and take in the Tudor Shrewsbury Chapel, Medieval Chancel and Sanctuary and the Chapel of St. George on a site where worship goes back 1000 years. 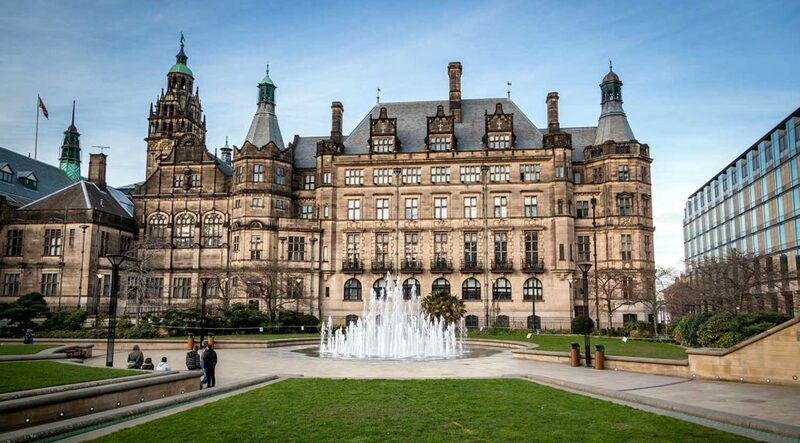 Sheffield Town Hall is an impressive building with carvings and decorations; inside visitors can see the Mirror and Mandela Rooms and collection of silver. 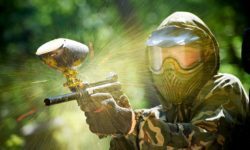 Events are regularly held at the venue. 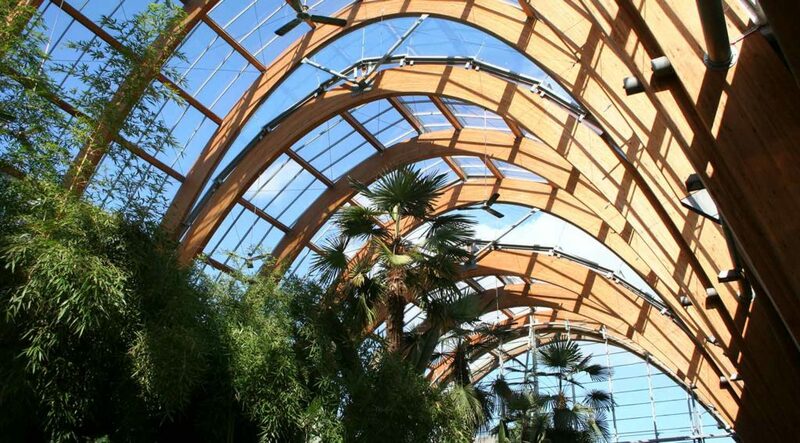 More than 2,500 plants occupy the Sheffield Winter Garden, a magnificent glasshouse in the city, next to Peace Gardens and Millennium Galleries. Above the central library, you can discover the Graves Gallery and take in a range of contemporary and historic artworks. 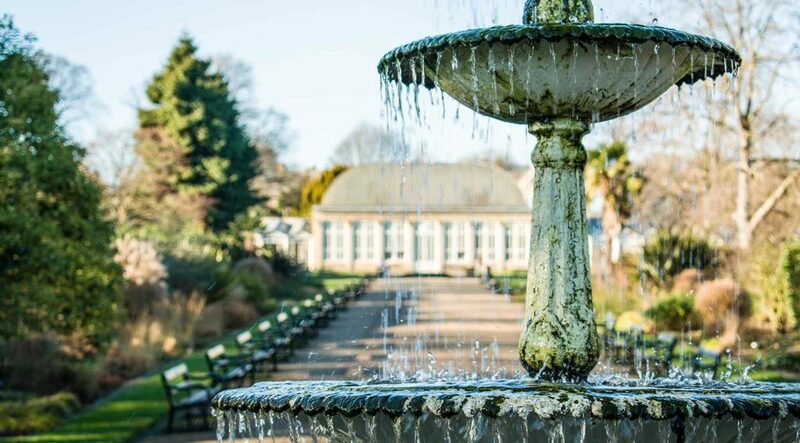 Leave the splendour of the Sheffield Botanical Gardens collections and head for Weston Park Museum, Sheffield’s largest museum. 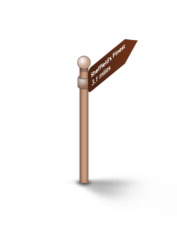 From Weston Park head to the Kelham Island Museum to explore the industrial story of the Steel City. Take in the fleet of vehicles and exhibits at the National Emergency Services Museum before heading off to discover Sheffield Cathedral. Take in the Town Hall en route to magnificent Winter Gardens before finishing your trail admiring the exhibits at Graves Gallery. Visitors can explore Sheffield’s many museums to uncover a range of collections that unearth Sheffield’s past and tell the story of this great industrial city. Once the centre of world cutlery manufacture its tax records show a Robert the Cutler plying his trade in 1297. 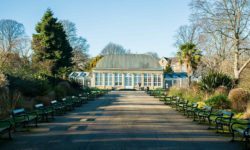 A magnificent oasis in the centre of Sheffield, a trip to the Winter Gardens and tour of the glasshouses will reveal over 2500 plant specimens from around the world. 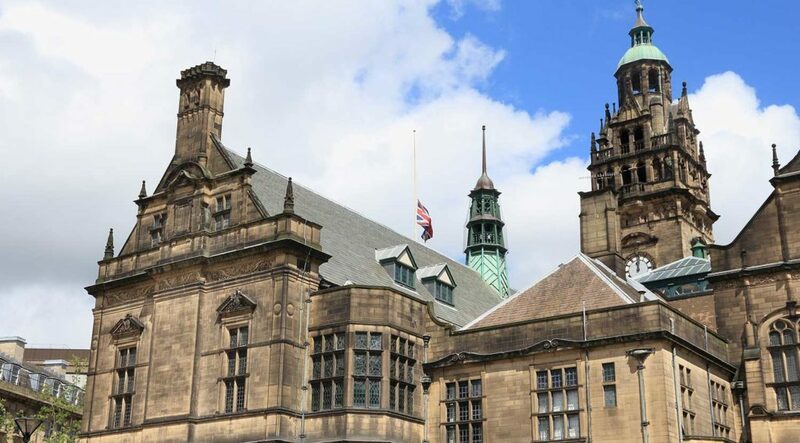 Sheffield is home to the National Emergency Services Museum – check out the history of the blue lights down the years with some fantastic exhibits.